A truly successful wedding hinges on the little things far more than the big ones. 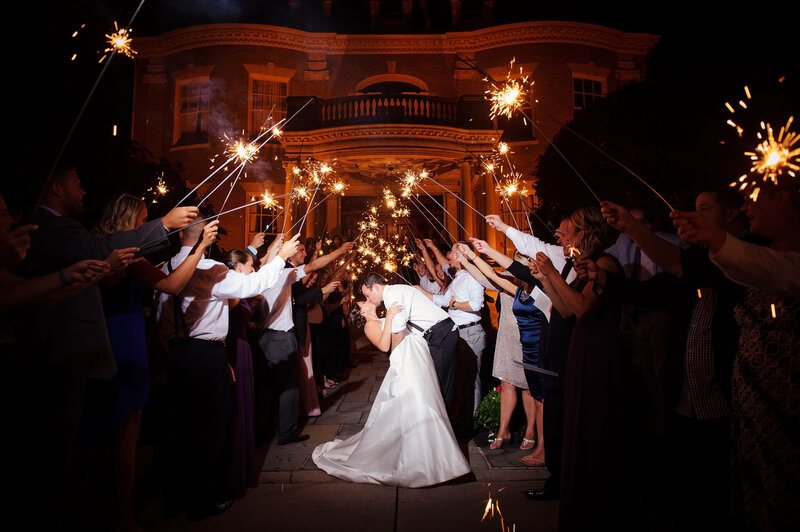 For example, have you considered what type of wedding exit strategy you are going to have? 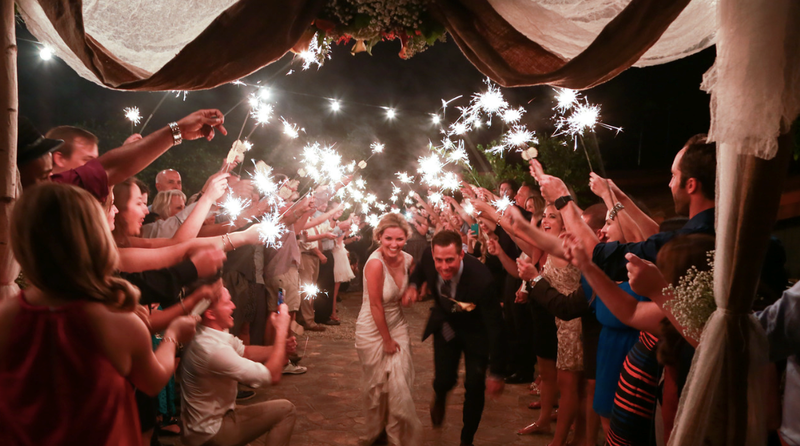 Don't forget to replace the confetti with wedding sparklers so your guests can celebrate your exit. 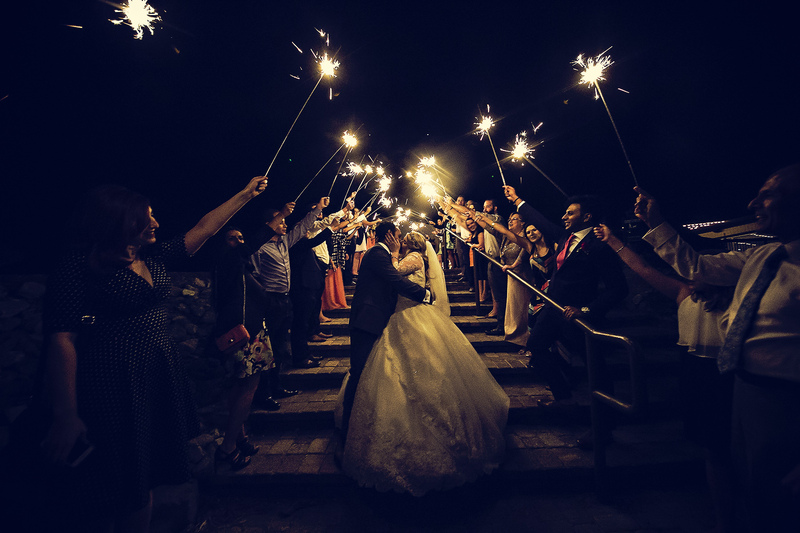 Have you stopped to think about the way in which you and your new spouse will walk out of the ceremony? After all the stress of organizing your wedding day from making sure you have the perfect dress to organizing every detail from the wedding draping to the napkins on the table, you need something that is going to add a little inexpensive fun to the day.